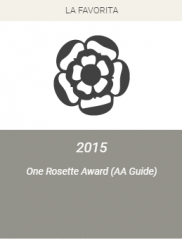 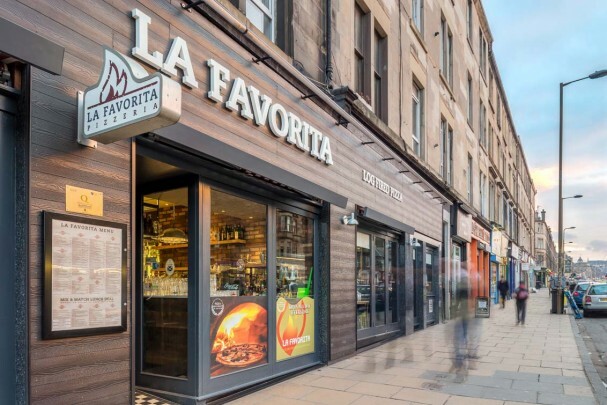 If you are looking for a quality pizza restaurant in Edinburgh then look no further than La Favorita, one of the best pizzerias in the whole of Britain. What makes our pizzas so good? Could it be our dedication to fresh, finest quality ingredients? 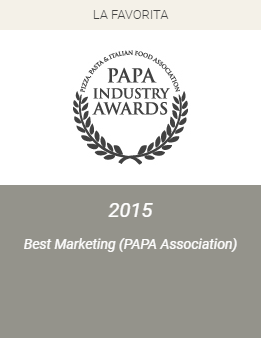 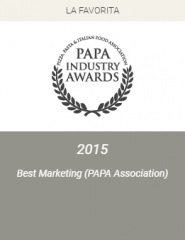 Or is it our family history of great Italian food or our rustic log fired pizza ovens? Whatever it is, it makes La Favorita the best pizza restaurant Edinburgh has to offer, and the perfect place for a family meal or get together. Enjoy the authentic taste of an award-winning Italian pizzeria in contemporary surroundings in Leith, with a warm welcome and piping hot pizzas fresh from the oven. 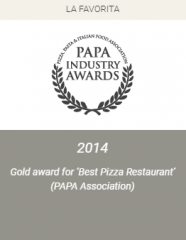 Get your mouth watering with an authentic log fired pizza in a range of classic and contemporary toppings or see if you can tell the difference with our gluten free pizza dough.